Drugstore makeup has leveled up significantly in the past few years. Gone are the days when cheap products equated to cheap quality. Eyeshadows are particularly difficult to perfect in terms of formulation – even high-end brands have hits and misses. 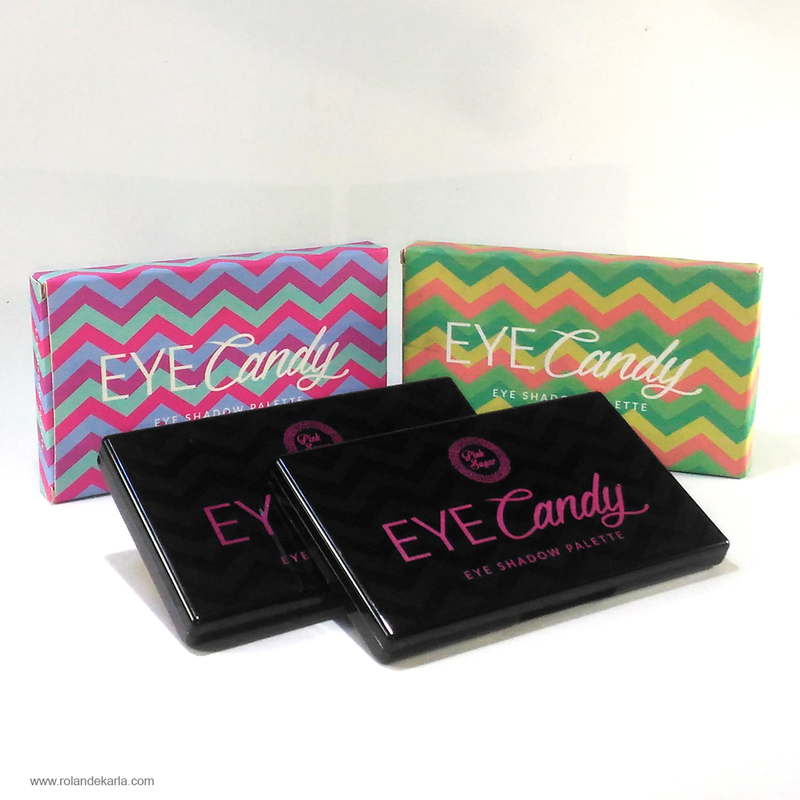 Luckily for us, a local drugstore brand has pretty much nailed it with these sweet palettes. 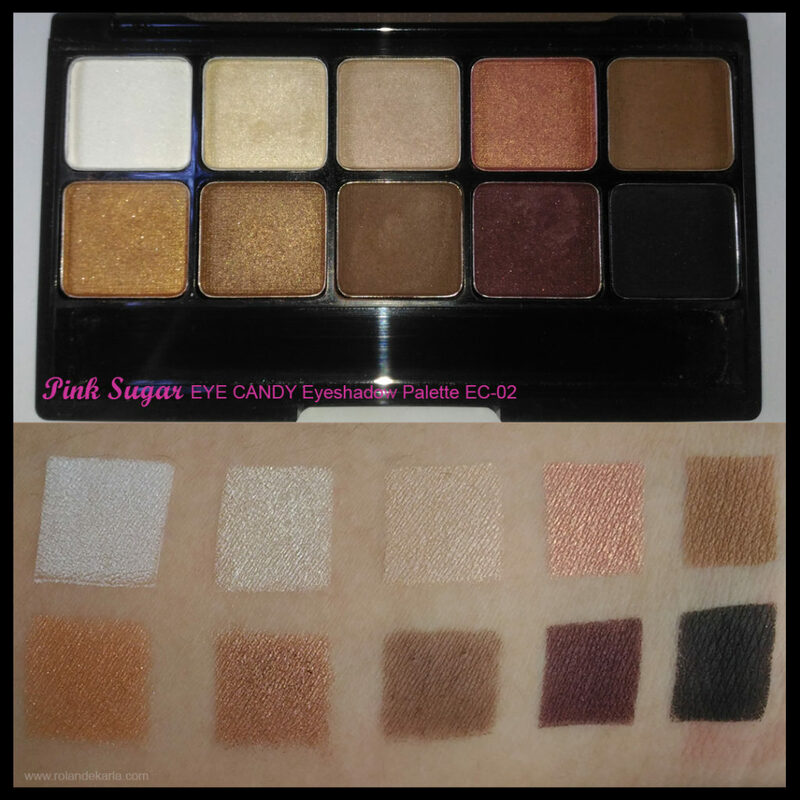 The Pink Sugar Eye Candy Eye Shadow Palettes made it into my 2016 Favourites list – and how could they not? For only PHP 699, you get a well curated selection of smooth, blendable, and richly pigmented eyeshadows to suit your colourful needs. With 10 shades per palette, you can take your makeup looks from day to night. 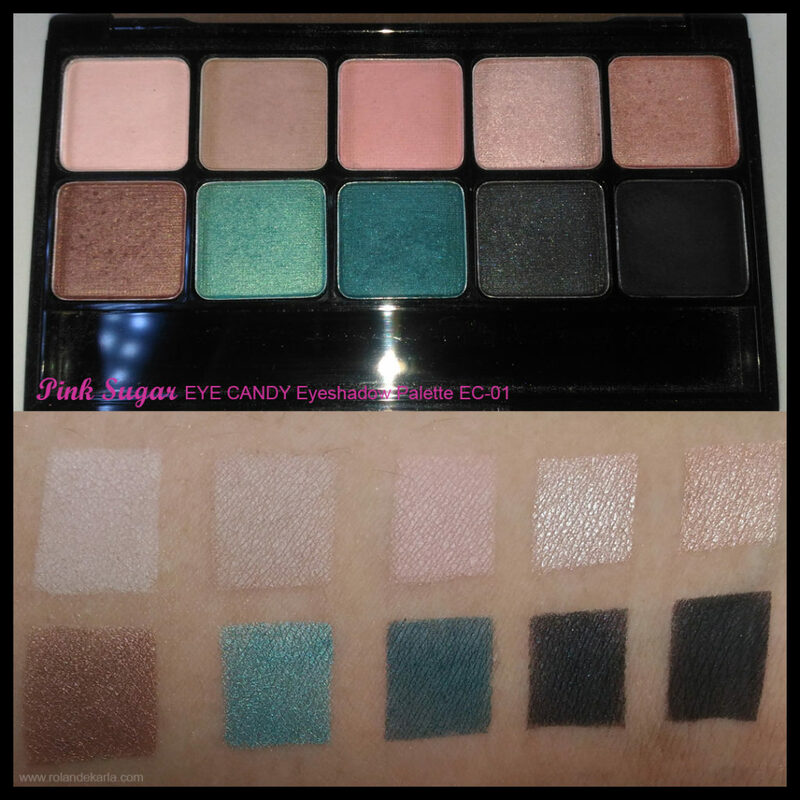 The eyeshadows come in two colour palettes: EC-01 and EC-02. EC-01 is a blend of cool toned hues that are mainly from the pink and green colour family. The shimmery mint green shade is my absolute favourite because it’s very difficult to find a shadow in this colour that is actually pigmented. The lighter matte shades don’t show up too well on my skin, though. This palette is perfect for those who want to experiment with some bold colours. EC-02 is my favourite palette. The shades here are foolproof. It is a blend of warm and neutral shades that are very versatile for daily use. My favourite colour out of the bunch is the deep plum shade – again, this shade is very hard to produce. A lot of eyeshadows don’t delivery this colour in full pigment. This palette is reminiscent of a warm sunset. I used this in my GRWM: Smokey Sunset Eyes video! This is a great palette for anyone. The colour selection is simply perfect. 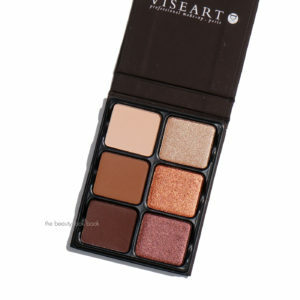 On a side note, it sort of reminds me of the Viseart Minx Theory palette. Overall, I highly recommend these palettes to makeup lovers of any skill level. For less than a thousand bucks, you get a drugstore brand eyeshadow palette with a very high-end feel and quality. Also, these palettes are sold at a sale price every now and then; so, keep an eye out for them during sales and grab the opportunity!